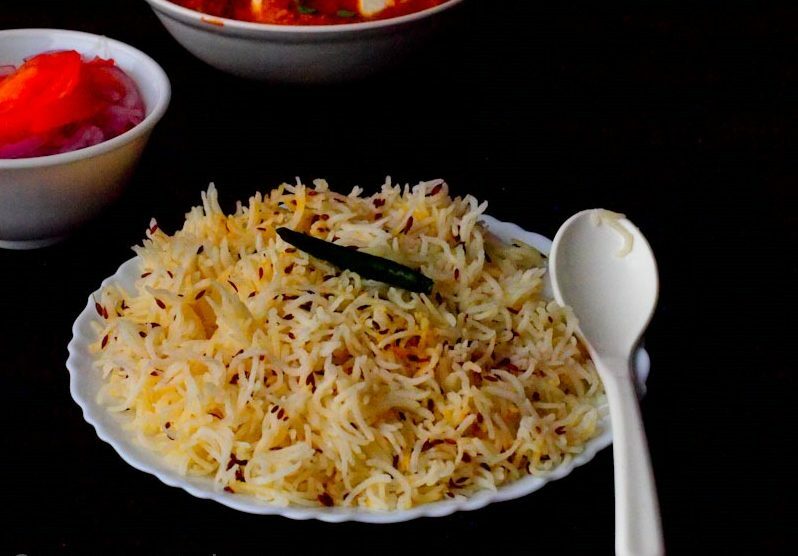 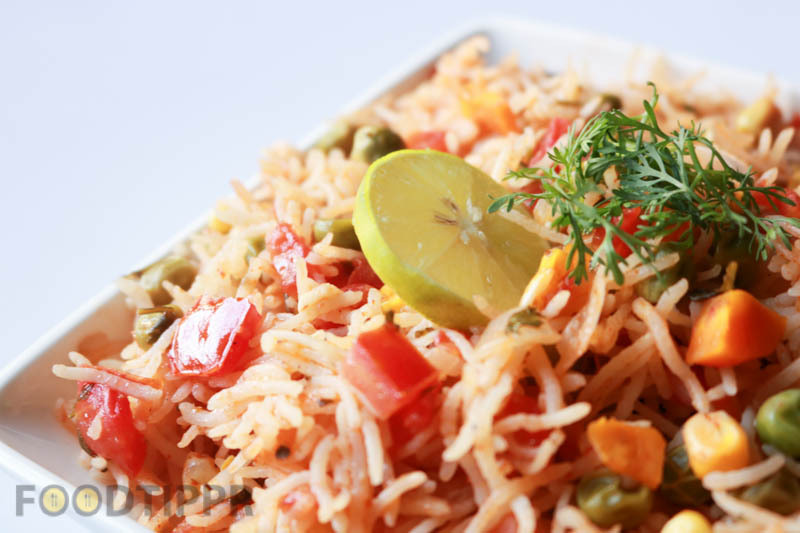 Check out this delicious recipe of Khichdi, it is one of the simplest meals you can prepare. 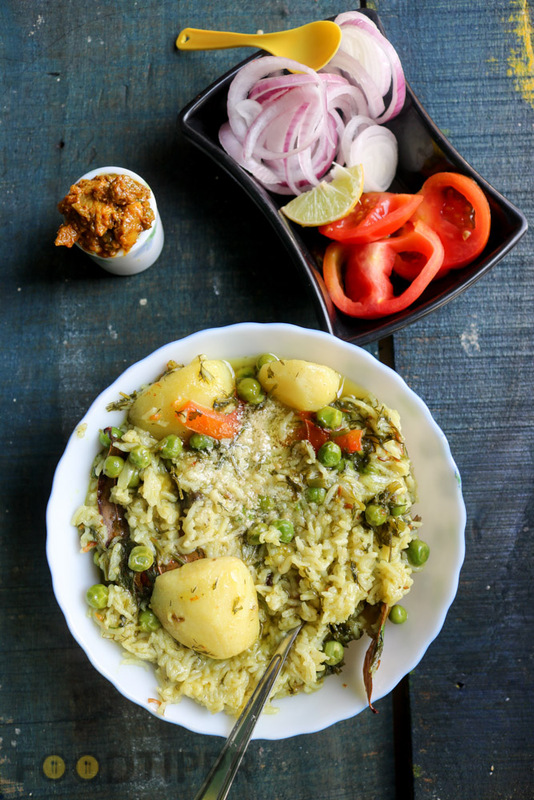 Khichdi is basically putting together everything you find in the kitchen to cook a one-pot meal. 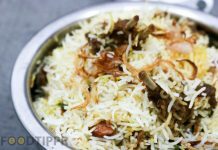 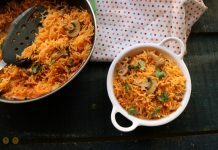 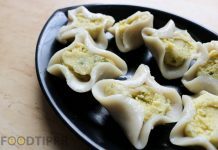 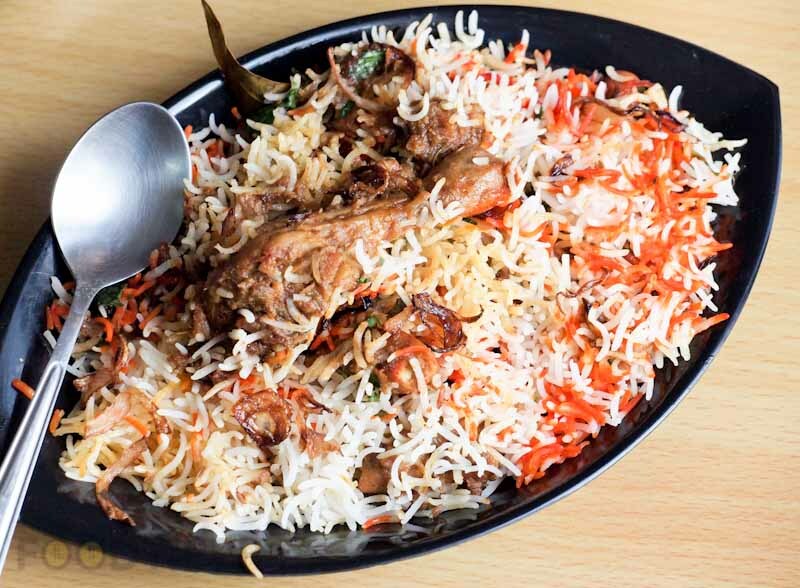 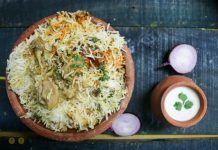 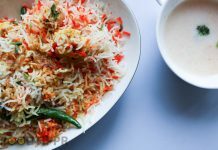 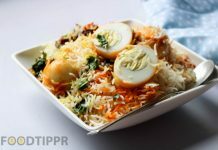 It’s perfect for those lazy Sundays when you don’t feel like spending too much time in the kitchen and you also don’t want to go out for lunch or dinner. 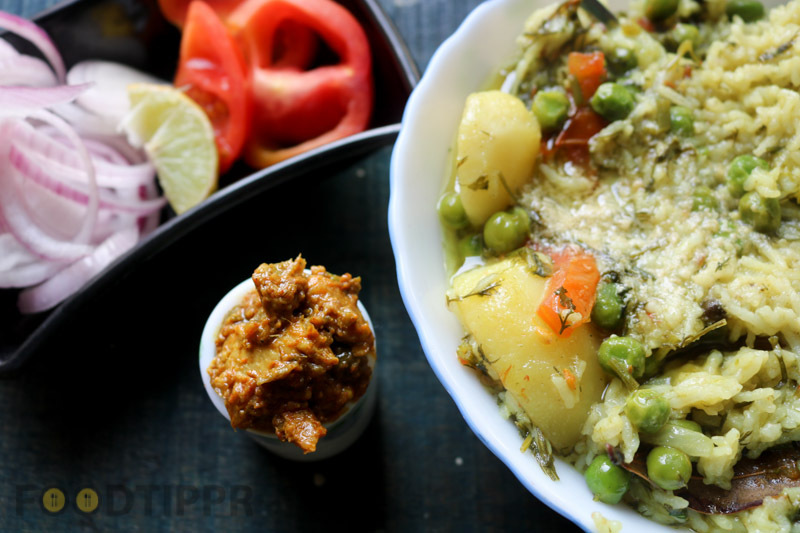 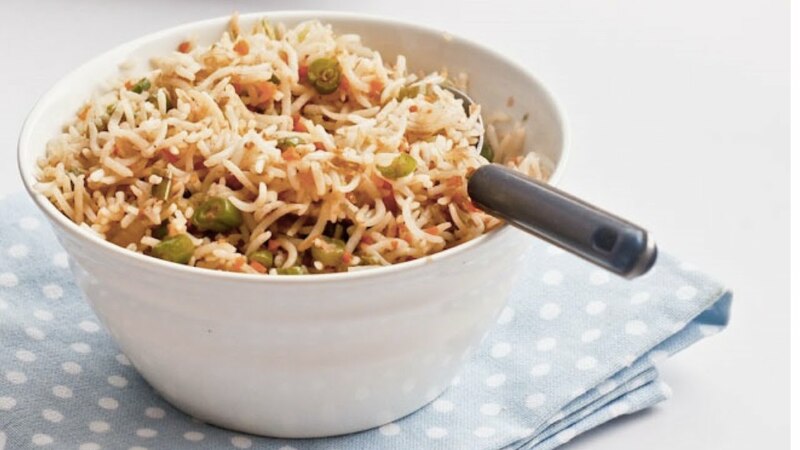 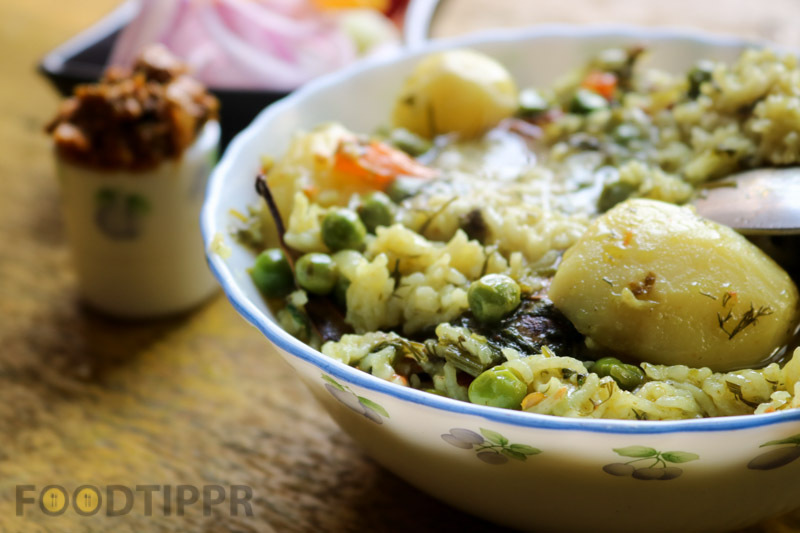 Prepare this easy one-pot meal, the potato and peas khichdi and enjoy.